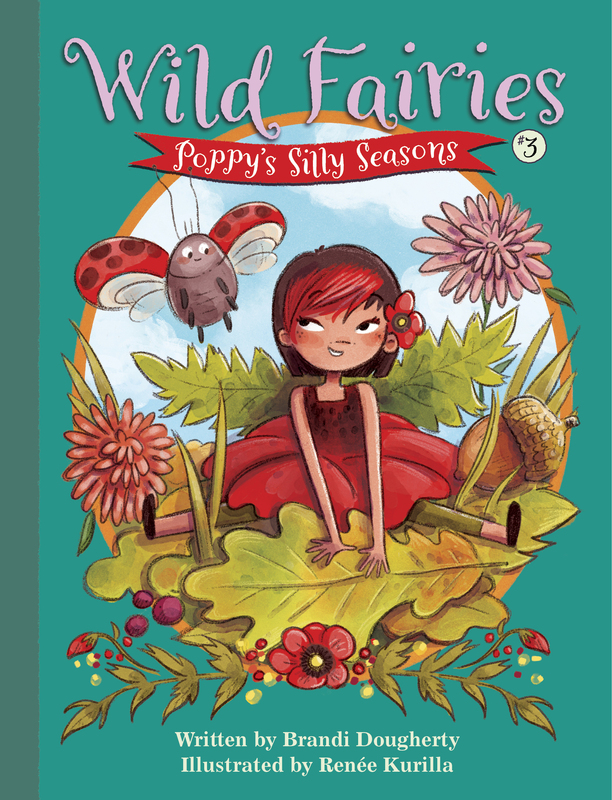 The first two books in the Wild Fairies series launch in less than three weeks! 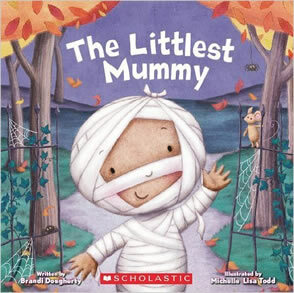 And we’ve gotten some great reviews from Kirkus and Booklist. I can’t wait to start getting reader reviews – the most important ones! I’ve been so busy working on this fun new series, that I haven’t even written an announcement about it. 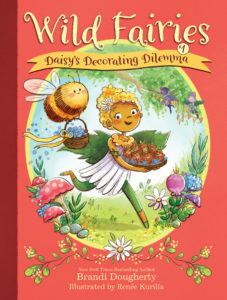 I’m so excited to share that I’m putting the finishing touches on a new early chapter book series called Wild Fairies! The first two books will be released in May 2018 and the third book will follow in the fall. 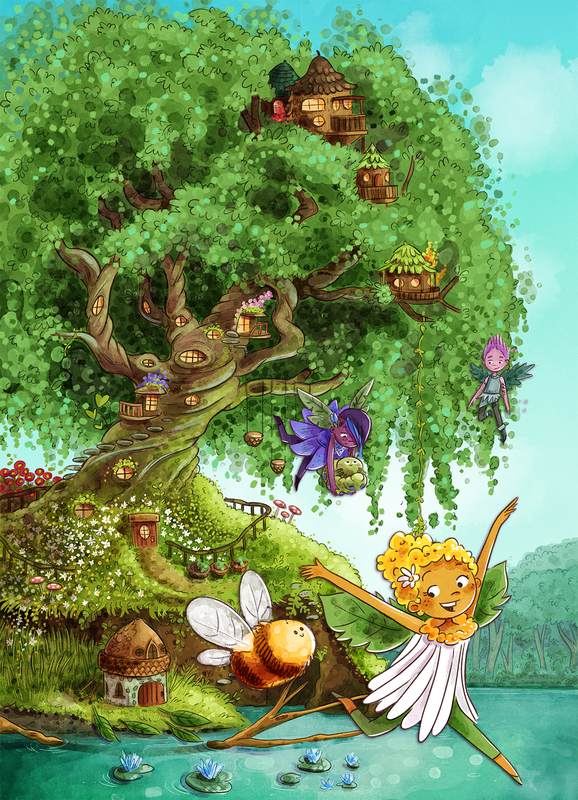 Artist extraordinaire, Renee Kurilla, has brought the wild fairies characters and their cozy oak tree home to life. Each book will have full color illustrations throughout! In the series you’ll meet Daisy, Poppy, Thistle, Indigo, Dahlia, Lily, Heather, and Celosia as well as their very sweet critter companions. 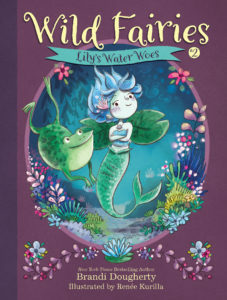 As you can see from the first two covers, this fairy world is going to be a lot of fun! 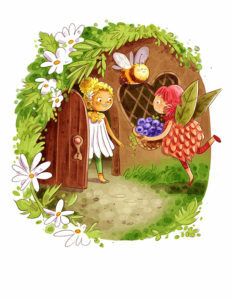 Stay tuned for more fairy news as the release date nears. The Littlest Reindeer is here! The Littlest Reindeer is here! It’s hard to believe that the holidays are just around the corner. At least now you’ve got the perfect stocking-stuffer! 🙂 You may remember Dot the reindeer from her adorable sidekick Oliver’s story, The Littlest Elf. 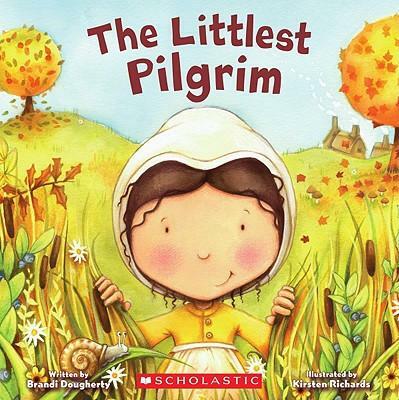 Now Dot has her very own book! Head on over to my picture book page for more info and to find out where you can pick up a copy of Dot’s story. 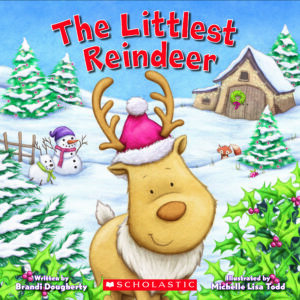 NYT bestselling author of THE LITTLEST PILGRIM, Brandi Dougherty’s THE LITTLEST REINDEER, about a little reindeer who wants to help fly Santa’s sleigh, and THE LITTLEST VALENTINE, about the littlest member of the Valentine family making her own mark in the family business, to Celia Lee at Scholastic, for publication in 2017 and 2018, by Jennifer Rofe at Andrea Brown Literary Agency (world). I’m hoping to be able to share the cover for Littlest Reindeer soon, so stay tuned. 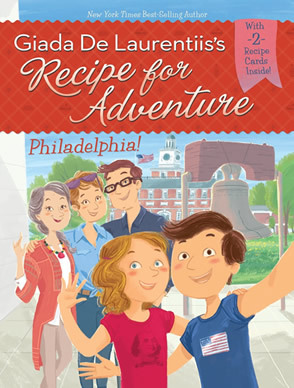 Recipe for Adventure #8: Philadelphia! The final book in the Recipe for Adventure series is out TODAY! Alfie and Emilia head to Philadelphia to experience some amazing American history and help their new friend and her family save their historic hotel. And don’t forget the Philly cheesesteaks! Go grab a copy and let me know what you think! Tune in on Wednesday, December 23rd to hear my interview with Alise Cortez on Voice America Radio. We’ll talk about my Christmas books and our favorite Christmas memories. It’s going to be fun! Click here for more info.